Congratulations to the Florida Gators on their BCS Championship. Now do I think USC and Utah could beat both Florida and Oklahoma? ABSOLUTELY. I will reconstruct the full wine fueled madness and post it in a few days. In the meantime CONGRATULATIONS FLORIDA!!!!! And pollsters and sportswriters? Maybe next year you won’t underrate the Pac-10 so badly. 5-0 in Bowl Games and 3 teams in the top 25 at season’s end. And USC @ #3. That’s what? SEVEN years in a row with a top 4 finish? God, I love Pete Carroll. 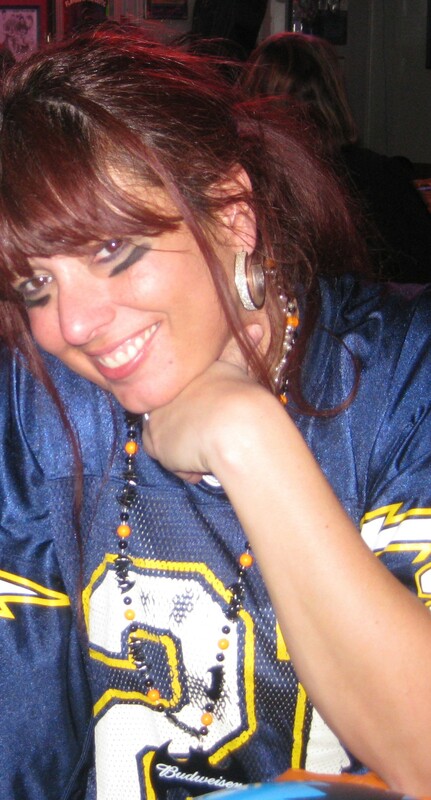 -Your Gridiron Goddess, who will now mourn College Football season until next August.